For all your beauty and dermal treatments, come to Corpo Bella Beauty & Dermal Therapies Clinic. We are a reputable beauty and dermal treatment clinic that cares passionately about our clients. IPL hair removal, intense pulsed light is one of the safest, non surgical ways to remove hair. This treatment results in slow growth of hair as well as lighter and finer hair. IPL skin rejuvenation, another non surgical treatment that uses light energy. 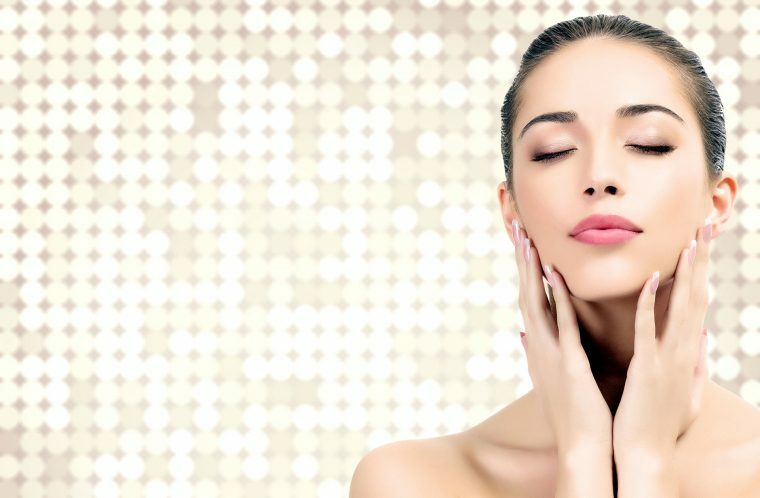 IPL skin rejuvenation is a great way to treat many different skin conditions. Medical skin needling also known as Percutaneous Collagen Induction. This treatment increases the production of collagen. It smoothes the skin and treats fine wrinkles making clients feel young again. Along with the above treatments we also offer chemical peels, waxing, spray tanning and tinting. Our qualified therapists are friendly and have many years of experience in beauty and dermal treatments. A Vitamin A and antioxidant infusion, perfect for sensitive and delicate skins. Moisturising restorative treatment, this will strengthen, thicken and revitalise skin. Intense retinol treatment, ideal to treat sun damaged and wrinkled skin. Problem skin or acne treatment, deep cleansing treatment will soften the skin leaving it clear, clean and sterilised.